Paying your electricity bill online may be convenient but it does not come cheap. 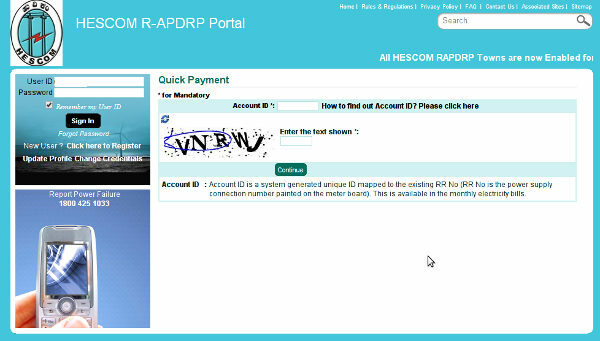 HESCOM website charges an extra amount if one pays through their credit or debit card and residents are not amused. So, if one uses NET BANKING as the payment option paying Rs.5.70 (includes service tax) per meter/user ID is not much when compared to the time spent going to the HESCOM office and paying the bill.